Keep strolling essentials handy and at the ready with the durable and water resistant Brica Stroller Organizer Plus. 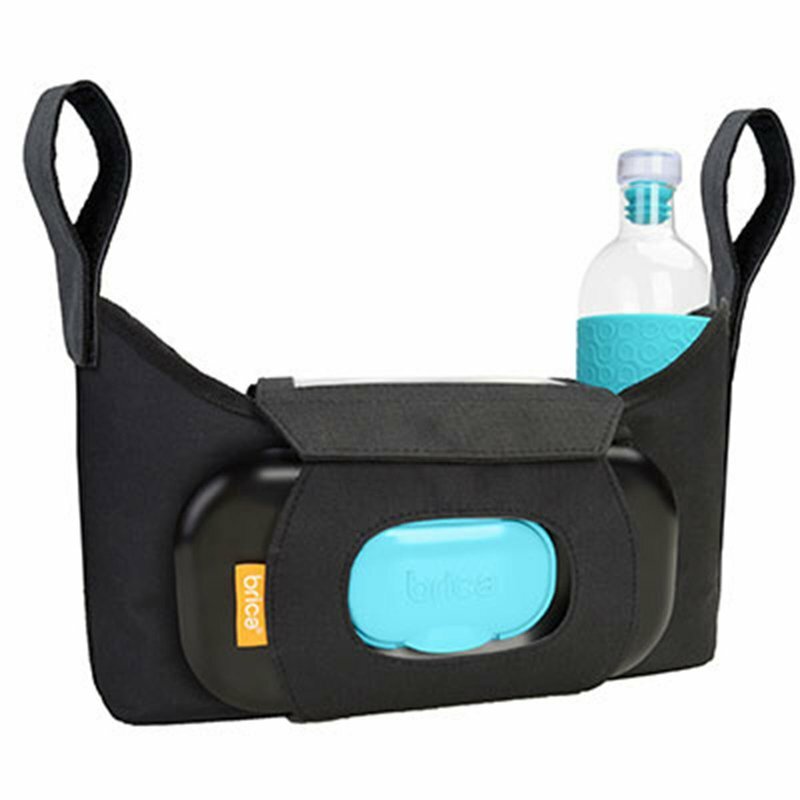 It features plenty of storage options and 2 insulated cup holders. Versatile design allows you to convert it to an easy-carry tote, too.